YREKA, Calif. – The Siskiyou County Sheriff’s Office is looking into the death of two people in the Mount Shasta Vista subdivision. 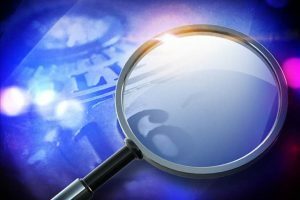 They say they were called to a report of two dead bodies in a structure near Carnes and Manzanita roads in the subdivision just after 10:30 Saturday morning. Their initial investigation has not found any evidence of foul play or a crime-related cause of death according to police. An autopsy of the two bodies is scheduled for next week. The people have been identified but the sheriff’s office has not notified their next of kin. This is an ongoing story, please stay with us for more details.